Winner of the 2018 Inner Temple New Authors Book Prize and the 2016 SLS Peter Birks Prize for Outstanding Legal Scholarship. 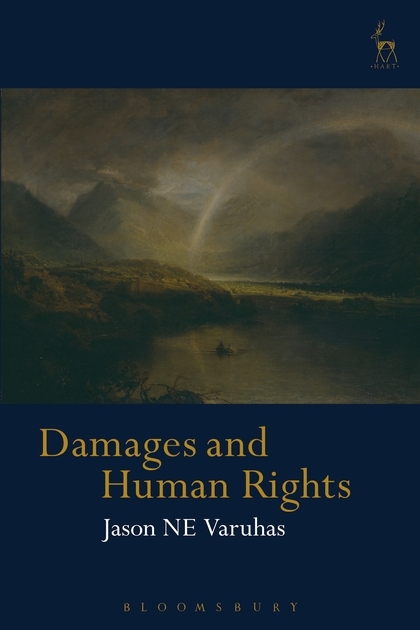 Damages and Human Rights is a major work on awards of damages for violations of human rights that will be of compelling interest to practitioners, judges and academics alike. Damages for breaches of human rights is emerging as an important and practically significant field of law, yet the rules and principles governing such awards and their theoretical foundations remain underexplored, while courts continue to struggle to articulate a coherent law of human rights damages. 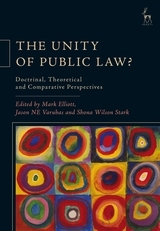 The book's focus is English law, but it draws heavily on comparative material from a range of common law jurisdictions, as well as the jurisprudence of international courts. The current law on when damages can be obtained and how they are assessed is set out in detail and analysed comprehensively. 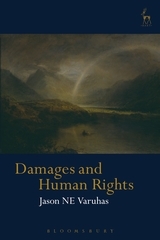 The theoretical foundations of human rights damages are examined with a view to enhancing our understanding of the remedy and resolving the currently troubled state of human rights damages jurisprudence. 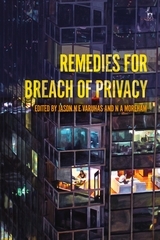 The book argues that in awarding damages in human rights cases the courts should adopt a vindicatory approach, modelled on those rules and principles applied in tort cases when basic rights are violated. 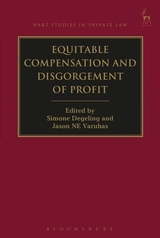 Other approaches are considered in detail, including the current 'mirror' approach which ties the domestic approach to damages to the European Court of Human Rights' approach to monetary compensation; an interest-balancing approach where the damages are dependent on a judicial balancing of individual and public interests; and approaches drawn from the law of state liability in EU law and United States constitutional law. 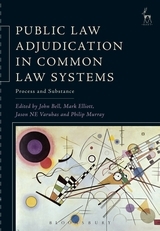 The analysis has important implications for our understanding of fundamental issues including the interrelationship between public law and private law, the theoretical and conceptual foundations of human rights law and the law of torts, the nature and functions of the damages remedy, the connection between rights and remedies, the intersection of domestic and international law, and the impact of damages liability on public funds and public administration. The book was the winner of the 2016 SLS Peter Birks Prize for Outstanding Legal Scholarship and the 2018 Inner Temple New Authors Book Prize.